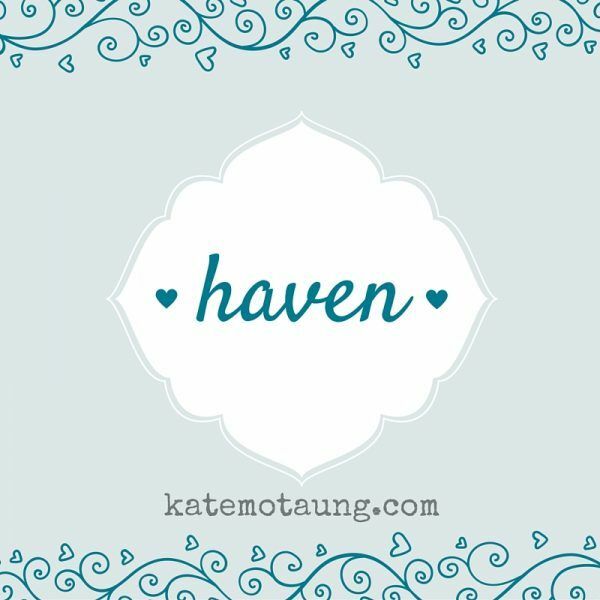 Five Minute Friday host Kate's word for today is haven. 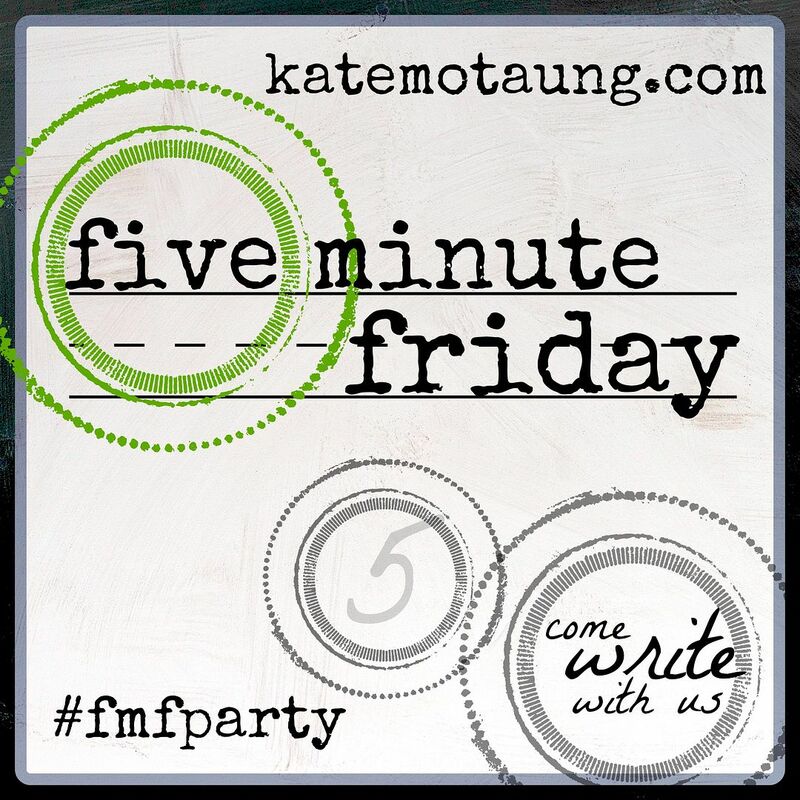 "take 5" – minutes, that is. A haven is a place of respite, of safety, of homecoming—a slice of heaven on earth. A few weeks ago in the adult SS class I lead we talked about God as a home-maker. I mentioned you don't buy or rent a home; you buy or rent a house or an apartment, and then you move in and create a home. Last Sunday I described the church at Galatia as the first ethnic church—ethnicity not in terns of Jews /gentiles as scripture typically uses the word ethnos for non-Jews, but in consideration of geographical and cultural differences. I suggested we can't require people to become like us to become members of the church; however they are, God calls us to the hospitality of welcoming everyone so that the church becomes heaven on earth, a haven for all comers. For next Sunday we'll discuss the Ephesians text that tells us in Christ we become members of the household of God. God the home-maker! Shelter, welcome, embrace, and safety sound pretty much like a heavenly haven to me. How about to you? Yes'm that's true we buy a house and then it becomes a home. God the home-maker! I LOVE this! 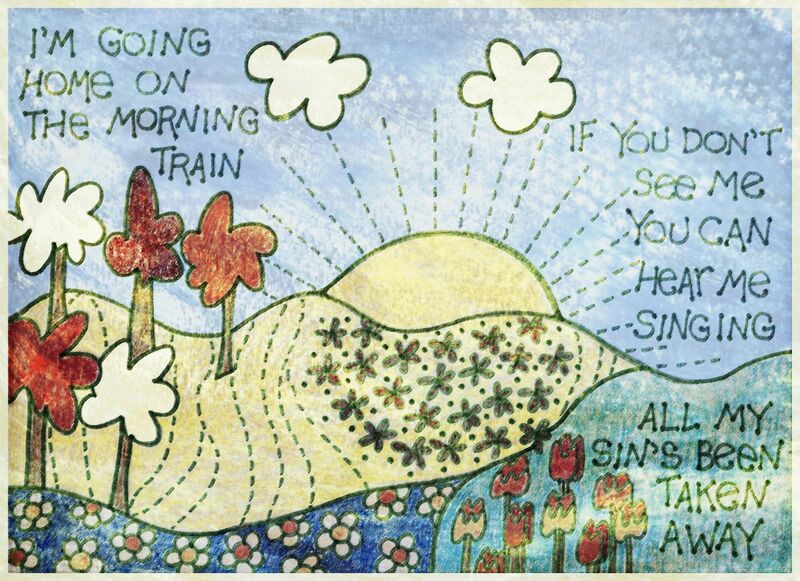 Someone once said that every life is about a journey home...and how wonderful that God is waiting! Love this: "however they are, God calls us to the hospitality of welcoming everyone so that the church becomes heaven on earth, a haven for all comers". Yes. Amen. Each one of us is unique and created to simultaneously learn from and grow those around us. Beautiful. Thank you for the reminder how important it is to be welcoming in all aspects of our life, especially in church. "A haven for all comers." Love that! Blessings to you.